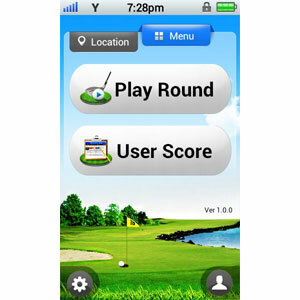 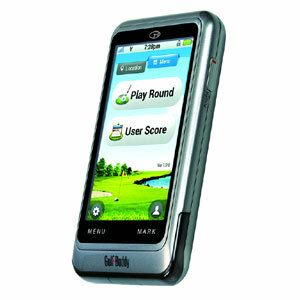 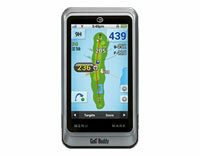 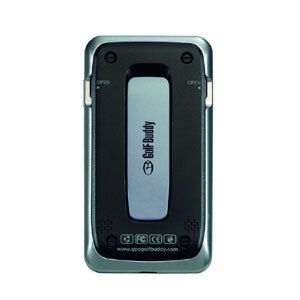 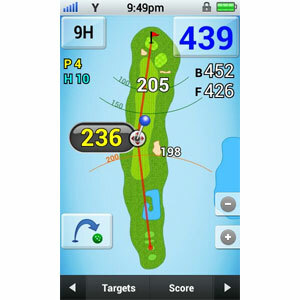 GolfBuddy PT4 (gb-pt4) €379.00 including FREE DELIVERY - buy online at mysatnav.ie Ireland - FREE SHIPPING. 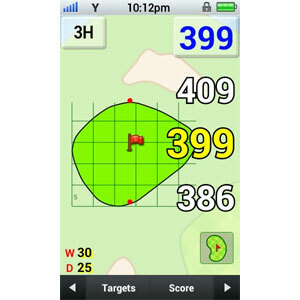 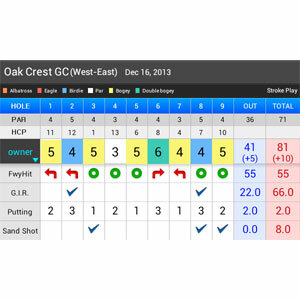 With an enlarged 4-inch high resolution LCD and slim body design, the PT4 Is the ultimate rangefinder that offers the finest golf GPS experience. 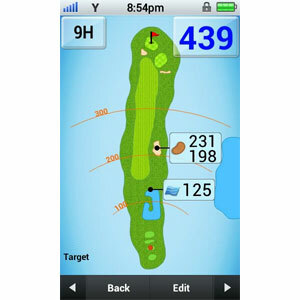 The capacitive touch screen improves control with a new and more responsive interface. 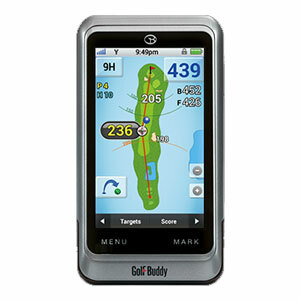 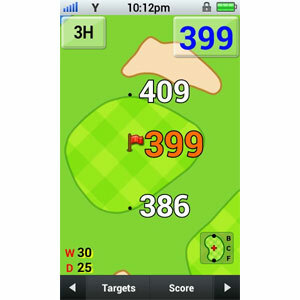 Preloaded with an industry leading 38,000+ global courses and replaceable battery, the GolfBuddy PT4 continues to innovate in the handheld category.